The world's gamers favorite online game is a good news for PUBG enthusiasts. PUBG Corporation launches the Lite version of PUBG PC, which is named PUBG Lite beta.This is the Standalone Edition of PUBG PC, which will not require the user to use the original version to play. This beta version has already been launched in Thailand. The company said that this new version has been designed keeping in mind those players who have difficulty in fixing the specifications of the game due to the existing hardware. This new free-to-play beta has got the first PUBG map and Erangel. The PUBG Corporation said that they have a team, which is working on developing exclusive content, creating great life features. In addition, this team is also working on adding new maps to the game. 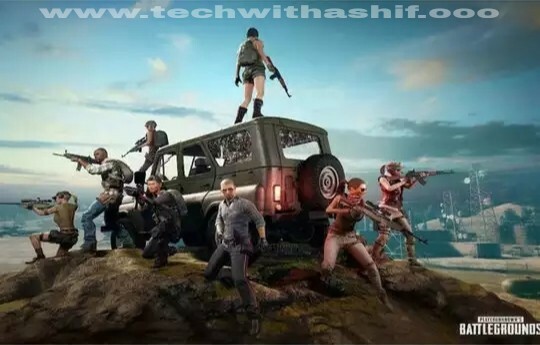 PUBG Corporation is testing it in Thailand before launching this new version in all countries. Significantly, tensent games have recently rolled out new updates for PUBG Mobile. After the PUBG Mobile 0.11.0 update this game will be added zombie mode. Not only this, this update has also added zombies to Resident Evil 2. By killing them you will find the necessary resources to survive in the game, with the help of which you will be able to survive in the game. Unless the 'winner winner chicken dinner' is flash on your screen This update is only available in the beta version right now. Its official update will be launched shortly. How do I check the mobile number of Jio, Airtel, Vodafone & Idea SIM?